VedantaVideos.com archival Vedanta films freely shared including Too Personal a Tale, films that are more private, accessed only via this link or by invitation. Too Personal a Tale, films that are more private, accessed only via this link or by invitation. 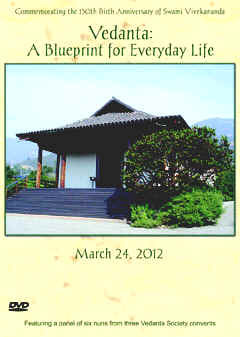 In an unprecedented event, six nuns from three Vedanta Society convents joined to discuss "Vedanta: A Blueprint for Everyday Life." The retreat built around this discussion was a resounding success, and now this DVD makes it possible for you to become part of the larger audience. The panel was built around four discussion points: dealing with negativity, rethinking our identity, spiritual practice and not falling prey to self-deception. All six nuns addressed these issues from various angles with intelligence, wisdom and humor. Each nun also discussed what made them take up spiritual life, and each nun also took questions from the audience at the end of the retreat. The DVD begins with a guided meditation. Running time: 4 hours 39 minutes. An intimate portrait of a senior swami, filmed between 1990 and 1996. Recommended for devotees only. FREE DOWNLOAD/AUDIO STREAM: Shankara's Crest Jewel of Discrimination, a series of classes given by Swami Prabhavananda, recorded live. FREE DOWNLOAD/AUDIO STREAM: Mundaka Upanishad a series of classes given by Swami Prabhavananda, recorded live. More than a century ago, an Indian monk wowed Americans with his ideas. 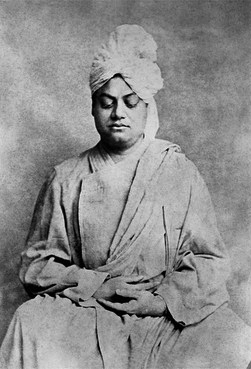 "The Indian monk, born Narendranath Datta to an aristocratic Calcutta family, alighted in Chicago in 1893 in ochre robes and turban, with little money after a daunting two-month trek from Bombay. Notwithstanding the fact that he had spent the previous night sleeping in a boxcar, the young mystic made an electrifying appearance at the opening of the august Parliament of Religions that Sept. 11." 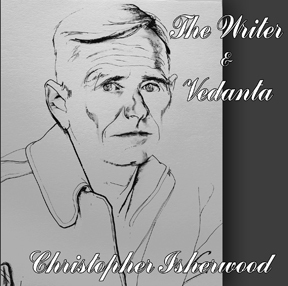 Christopher Isherwood gave this lecture, The Writer & Vedanta, at the Santa Barbara Vedanta Temple on November 11, 1960. As both a successful writer and a longtime earnest spiritual aspirant, Isherwood brings a wealth of experience to bear in this original and personal approach to the topic. Includes the Mundaka and Kena Upanishads, which are not included in the CD version. 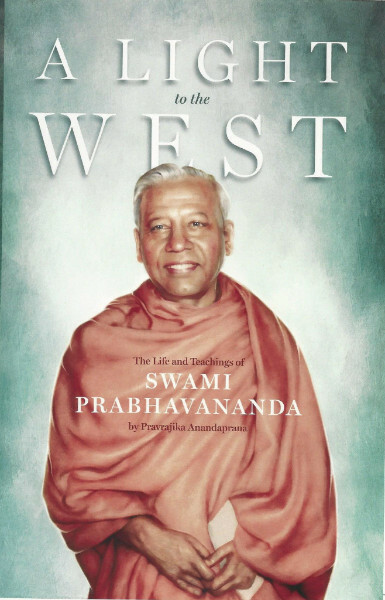 A collection of stories of first-hand experiences with Swami Aseshananda, a senior monk of the Ramakrishna Order and a disciple of Sri Sarada Devi (Holy Mother). For those who knew him, this these reminiscences bring him back vivid memories. For those who have never met him, this book brings the character of a realized Holy man to life. 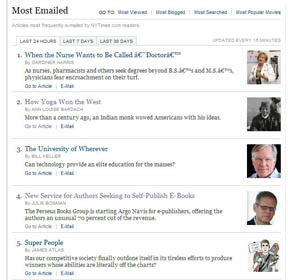 Above Titles Are Live Links.